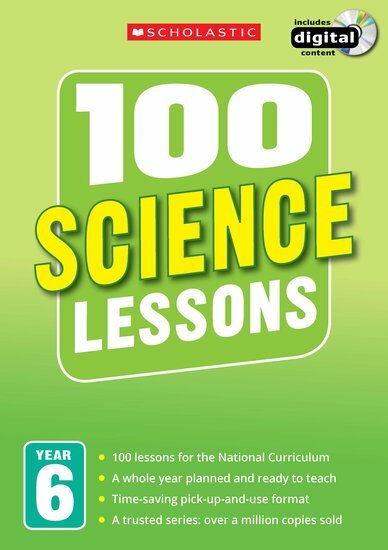 Clifford Hibbard is a science teacher, specialising in physics, He was co-author of ‘100 cience Lessons: Yr 6’. Tom Rugg teaches biology at St Thomas More RC School in Nuneaton, Warwickshire. He was co-author of ‘100 Science Lessons: Year 6’.